I once referred in a blog post to the dread of the sandwich situation looming in my not too distant future (my mother is atm still a healthy 77 and able to look after my more frail father who is 82). I was also shocked by the number of people who didn't know what I meant by this. I think being in the sandwich generation applies to all of us with special needs kids, to some degree, because our kids need more care for longer (sometimes for good). Well written post! 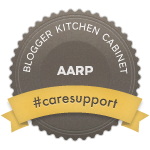 I can't think of a more perfect place for your words: AARP is lucky to have you, and you will be doing so much for so many: b ecause it's hard to find someone that understands the work it takes, and the planning, but yes--consider the alternative. I found your blog a couple of months ago and keep reading because my mom, at 52, is now in a nursing home because we could no longer safely care for her at home. Although I have a young child and certainly get the "sandwich" thing, we have very different lives, you and I. But I want to thank you for writing your experience because reading what you are going through, "the long goodbye" I once heard it called, makes me feel not alone in it. You put difficult things into words very eloquently. Thank you for sharing and everything. I wanted to let you know that I really appreciate your blog. I just recently found it. I am also a squashed bologna. I am 42 with a 9 year old daughter. My mom is 71 with multiethnic sclerosis and my father-in-law is 91 with stage 4 heart failure. My husband and I care for both of our parents. Just last night I curled up in a ball in bed and cried myself to sleep. 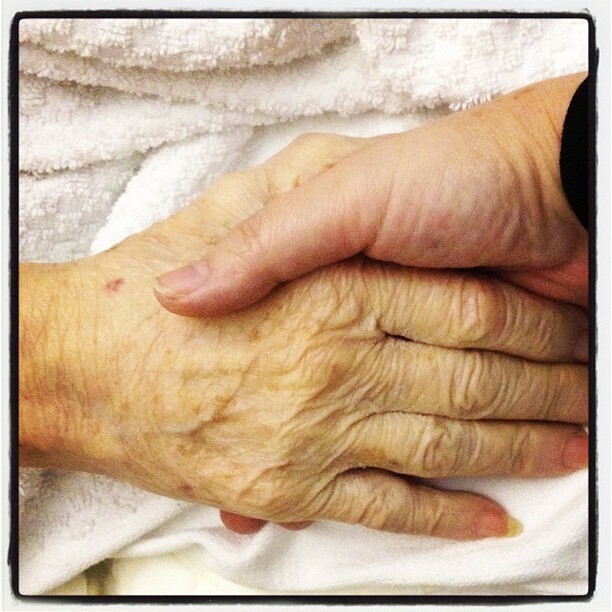 I feel so sad watching my mom's body and mind dwindling away. It is so hard. I never feel like I'm doing enough for anybody, my daughter, my husband, myself. There hardly feels like enough of me to go around. I feel jealous sometimes when my friends take of on vacations without the worry of who will care for our parents. We can't leave for more than a day without finding someone to fill in for us. I also feel guilty for being selfish, wanting to just worry about only me, like you said. I'm on a big learning curve right now, learning how to balance it all. I'm not sure I ever will learn how to do this. But I appreciate your blog, just to know there are others who are in similar places in life. Thanks! I should have spell checked. It should read multiple sclerosis not multiethnic sclerosis. Hi there! I just discovered what the Sandwich Generation meant the other day so I felt quite "in the know" when I saw your post at Love that Max! 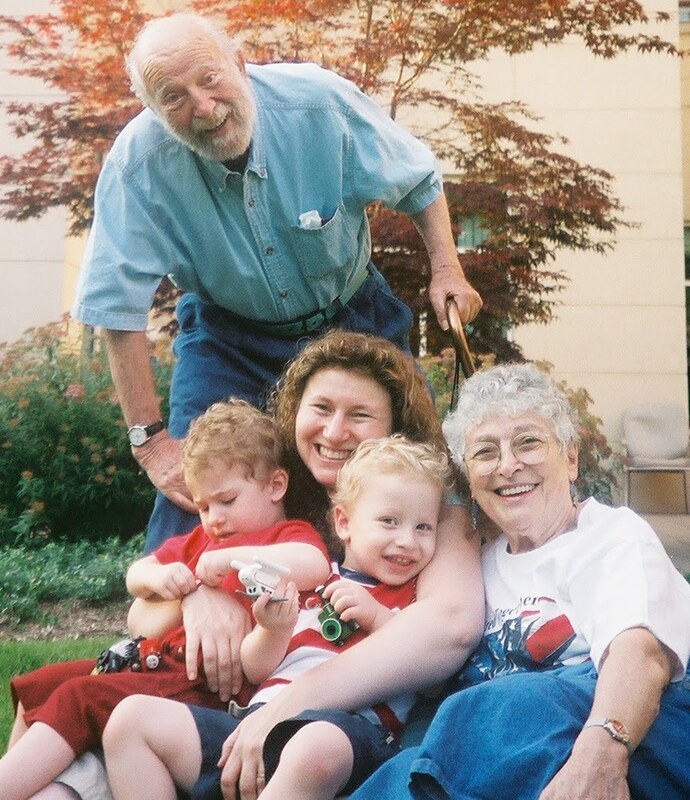 I was a sandwich caregiver back in 2002 when I was caring for my mother who was recuperating from a stroke, my daughter who was still recuperating from brain cancer and its subsequent disabilities and a newborn son! I applaud you in your commitment to your parents. I don't think I could have managed such a situation long term like that. I know it can't be easy. Best wishes and blessings to you and your family.